The 2020 Democratic presidential field will be crowded. And lately, it seems that Senator Elizabeth Warren is the Democrat most interested in positioning herself for the spotlight. 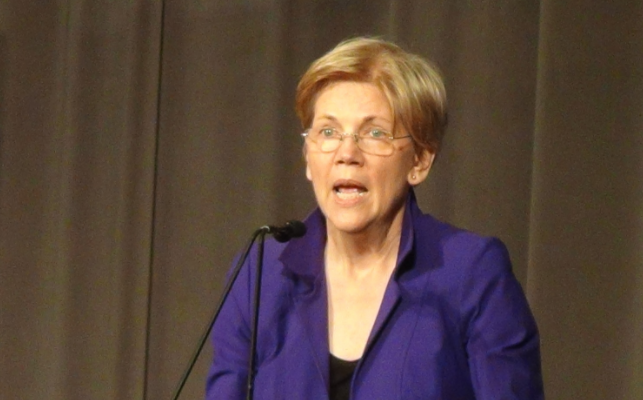 While the rest of the field plans to coast by on “I Am Spartacus” moments, name ID, and heavily edited social media videos to win over the progressive left, Warren is taking a much more calculated approach to attempt to clear the 2020 Democratic presidential field.